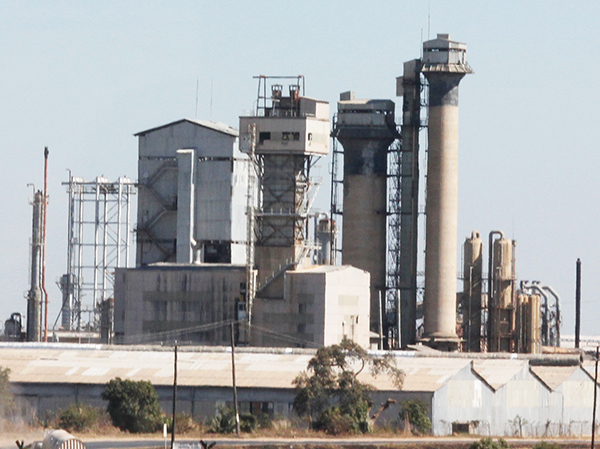 NITROGEN Chemicals of Zambia (NCZ) has sued 13 companies and individuals demanding over K5 million for not paying for the supply of fertiliser and other services. The companies include Tecla Investments Limited, Kalomo Grain Marketing Limited, Muhambe Contractors and General Dealers Limited, Marianeshi Limited, Chimusoro Farms Limited and Agrobeta Limited. 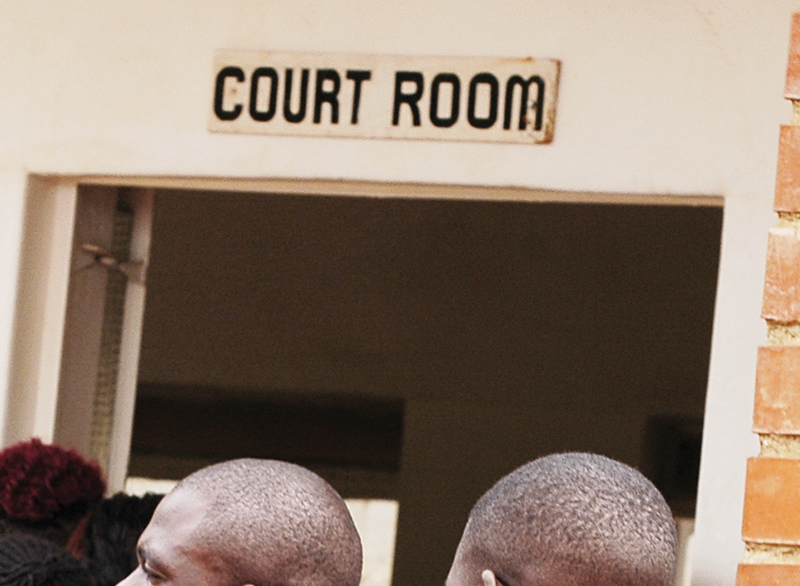 Individuals sued include Steven Bweemba, Daniel Nkomba, Esable Mweendo and Kebby Muleya.